The Evian in Atlanta’s Buckhead neighborhood is a fabulous two-building condo development that’s widely considered one of the more elegant places to call home. In general, the complex has a rather sophisticated look and feel, both on the inside and on its exterior as well. It’s also worth noting that only three individual condo residences occupy each floor at Evian, helping maximize privacy and comfort for each and every condo owner who already calls this magnificent building home. Evian Atlanta was originally built back in 1984 and has a total of 23 beautiful condos across the two buildings. Each unit has a one or two-bedroom floor plan, and common interior finishes including hardwood flooring, in-unit fireplaces, walk-out balconies, and recently updated kitchen and bathroom finishes and fixtures in most instances. 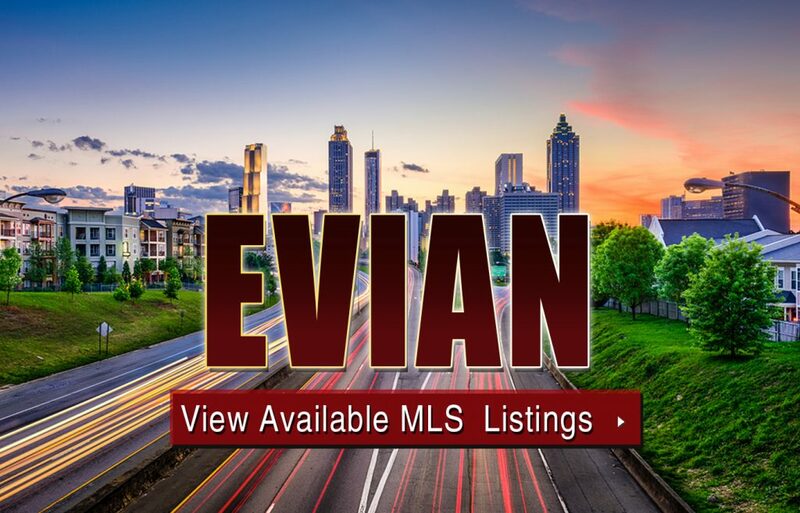 For a closer look at Evian condos for sale in Atlanta, give us a call at your earliest convenience, or click below to start browsing available MLS listings. Listed below are recently closed sales at Evian. Whether you’re thinking about buying or selling a condo at Evian, checking to see what other comparable properties have sold for in recent weeks and months provides helpful insight into current market conditions within the community. For more information about Evian condos for sale or for a complete list of recent condos sold in the neighborhood, contact The Zac Team today! INTERESTED IN RECENTLY SOLD DATA? Can’t find what you’re looking for in Atlanta’s Evian community? Start browsing other Atlanta real estate for sale or give the Zac Team a call at (404) 564-7200 for help with your new home or condo search today!